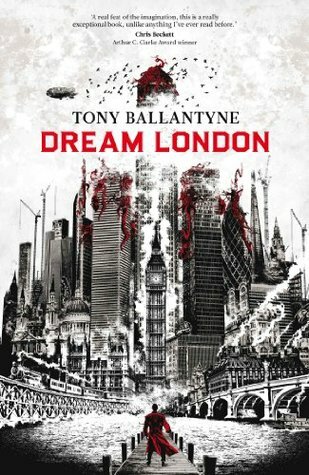 Dream London is a book unlike any I have read before. It's as if the author had thrown together Dark City, Brazil (the Terry Gilliam Movie), a dash of Yellow Submarine, and a dose of Neil Gaiman style urban fantasy into a concoction that is dream-like, unpredictable, surreal, and yet strangely hypnotic and quite readable. Female readers be warned: the dream-world presented here is quite misogynistic and definitely extremely sexist in its aesthetic / tone / fundamental architecture. But it's also aware of the fact, and this is being highlighted many times in the book (just as all the 'ethnics' are being condensed into stereotypes). The basic plot is that Captain James Wedderburn, former soldier and current pimp, suddenly attracts the interests of various entities - a Cartel, a crime overlord (the Daddio), spies, and Angel Tower - the building where Dream London is being made. The city has somehow been sold, and is shifting, geographically, but also in time and flavour, and people are changing. Everyone is becoming a stereotype. The women become whores and cleaners and other archetypes. The men become football hooligans or pimps or men in suits. Everyone finds their humanity shrinking as existing traits become honed into archetype-level one-dimensionality, and Dream London has a certain, sleazy, seedy, almost steampunky aesthetic it is growing towards. And in that strangely drifting London, some people want to reverse the drift, return to modernity, while others want to capitalise on the changes, and everyone suddenly has an interest in getting Captain James Wedderburn to act as their catalyst / agent / hero. But, as any dream, the story ebbs and flows and shifts and changes. It circles around, but when it revisits a location or a character, they are different from the way they were before, and like any nightmare, there is no way to escape, just a slowly building sense that something ominous is about to happen. Dream London became harder to stick with the longer the story continued, because the dream-like nature is not just authentic but also frustrating. Just as movies like The Fall and Brazil and perhaps even Casino Royale slowly drift into surrealism and with it, narrative discomfort, so Dream London flows steadily away from a clean premise and into an atmosphere that isn't quite right. The grand finale is perfectly dream-like, too. 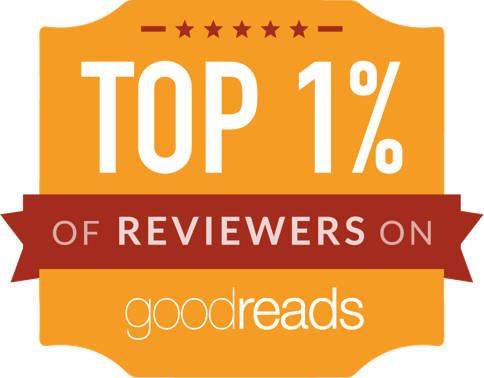 I thought the book was very well-written, imaginative, and authentically dream-like - in some ways, a masterpiece. But, just like a semi-nightmarish dream of running and frustration, it has an aftertaste. There is much to enjoy here, and much cause to cringe and fret, too.